For the lumberjacks on the Ottawa Redblacks chainsaw crew, it was the unkindest cut of all. Just days after learning they could perform their post-touchdown celebrations during Sunday’s Grey Cup game — and after scrambling to find flights and a place to stay in Winnipeg — they were told Saturday they wouldn’t be allowed on the field, after all. Later, the Canadian Football League revised its ruling to permit the saw squad to appear on the sidelines. But they can’t do their signature cutting of a “cookie” from a log to mark a Redblacks TD against the Edmonton Eskimos. Why the flip-flop? Studying a map of Weyerhaeuser and Plum Creek’s timberland ownership is like trying to read tea leaves in an effort to discern the future of forest communities. Across large swaths of rural America, the proposed merger of these huge landowners will have very tangible consequences. Post-merger, the combined company will be the nation’s largest private landowner. 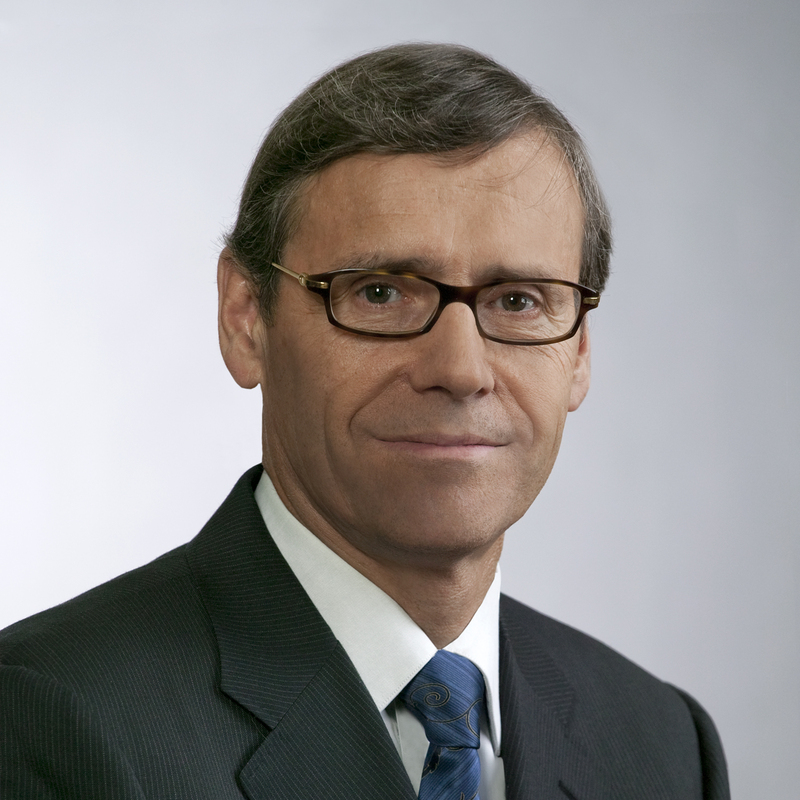 Weyco’s Doyle Simons will be president and CEO, while Plum Creek’s Rick Holley, who is nearing retirement, will continue in a leadership position as non-executive chairman, according to Barron’s magazine. …For local communities, the process of “unlocking value” promises to continue Weyerhaeuser’s march away from paying anything more than lip service to corporate citizenship. In northwest Montana, where Plum Creek has large holdings, this sparks concerns about having to pay for recreational land access — a policy much beloved by Weyco. Johnson Manley Lumber Co. has been fined $12,500 after the Industrial Commission of Arizona found it failed to adequately protect workers from fall risks. It was the second time this year the company was penalized for similar safety violations. The company was fined $4,500 in February, but Johnson Manley contested those findings and, as part of a settlement, agreed to pay $1,500. The February violations included lack of fall protection, wall openings that were not protected and deficiencies in its fall safety training program. The average penalty Tucson companies face from the Industrial Commission is $9,600 and the median penalty is $5,000, according to an Arizona Daily Star analysis. State Fire Marshal’s office investigators are scheduled to visit the scene at 46775 U.S. Route 20 off state Route 58 today. Wetherbee said firefighters had to return to the site Thursday morning to douse hot spots. 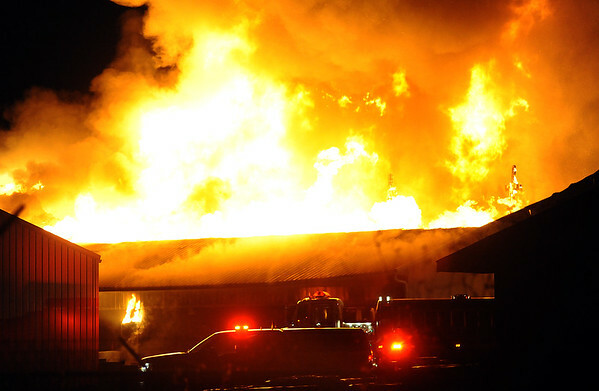 The massive fire called in at 5:16 p.m. Wednesday destroyed a warehouse at Carter Lumber. No one was hurt in the fire, Wetherbee said. Flames were shooting from the warehouse and clouds of smoke billowed from the property at 46775 U.S. Route 20 off state Route 58 at 6 p.m. Wetherbee said half the warehouse was on fire when firefighters arrived. The steel roof on the warehouse behind the lumberyard store collapsed shortly after firefighters arrived, and there were three or four loud explosions. 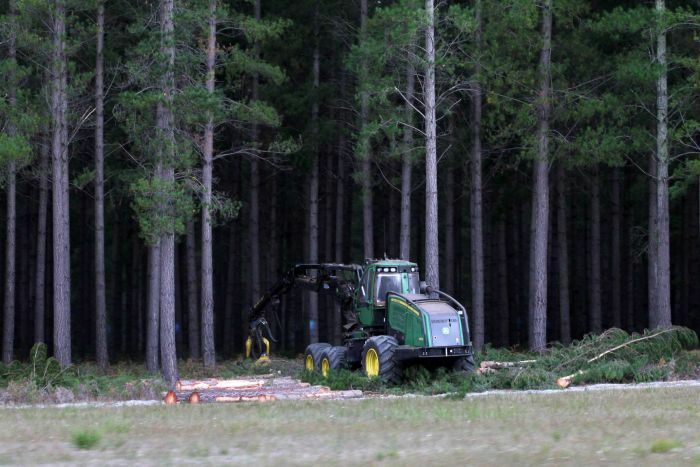 Forestry representatives say Australia risks not having enough well-trained foresters to take over the burgeoning industry, which is suffering from a bad public image. Canberra’s Institute of Foresters of Australia said the sector had been grappling with the problem for the past five years and could face a looming skills shortage if more students did not study forestry at a post-graduate and masters level. “We haven’t explained the industry and what the exciting opportunities are for the young people to work in forest management,” the Institute’s Rob De Fegely said. He said that during the 1990s, many specialist forestry and agriculture courses were integrated into general science undergraduate degrees, leading to a decline of adequately-trained foresters. Heavy timbers made of high-quality British Columbian hemlock feature prominently in a spectacular wood frame home that Minister of Forests, Lands and Natural Resource Operations Steve Thomson and 2015 Forestry Asia trade mission delegates visited today in Tsukuba, Japan. The house is reminiscent of a Canadian-style, heavy-timber home, making use of 8”x8” and 12”x12” coastal hemlock fir timber from British Columbia. Its design also incorporates a wide range of other Canadian building products, including windows, doors, flooring and fine cabinetry. Maple Homes K.K., the Japanese company that built this particular home builds up to 175 houses annually in Japan. Nelson Architecture Inc. has been awarded for its work on the École Ste Marguerite Bourgeoys’ kindergarten addition. The Kenora-based boutique firm was presented with the Northern Ontario Excellence Design Award for its galvanizing use of wood at the 15th annual Ontario WoodWorks event in Toronto. …As part of the Kenora Catholic District School Board’s hope for the project, Nelson’s use of exposed wood was aimed to form a connection with the children inside to the outside world. …Nelson Architecture received a provincial wood advocate award for a portfolio of projects including the new Lake of the Woods Discovery Centre, St. Thomas Aquinas Secondary School and the Northern Ontario Sport Fishing Centre in Sioux Narrows. This small commercial building in Portland, Oregon, designed by Works Partnership Architecture has an engineered timber frame that is visible behind a glass curtain wall. The structure, called Frame Work, includes a concrete base with the upper four floors framed in glue-laminated beams, and diagonally laid tongue-and-groove floors and ceilings. …Wood is taking over from steel and concrete as the architectural wonder material of the 21st century, with architects praising its sustainability, quality and speed of construction. 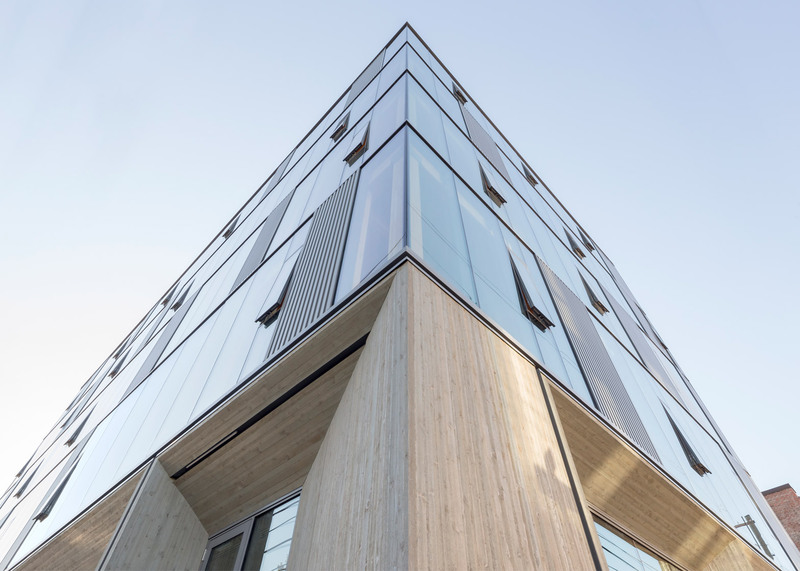 Examples of other projects built from engineered timber include a Chicago pavilion with an expansive self-supporting roof and a high-rise apartment building that won this year’s prestigious Finlandia Prize for Architecture. The combination of two proven construction methods could lead to safer wood-frame buildings in earthquake-prone cities. Two University of Alabama professors, along with a Colorado State University professor, are engaged in research that could combine the light wood frame system (LiFS) and cross-laminated timber (CLT) to form a self-centering structure that could better withstand the force of an earthquake. Thang Dao (assistant professor of civil, construction and environmental engineering), Sriram Aaleti and John van de Lindt (Colorado State University) are working on National Science Foundation-sponsored research they are hoping will result in a construction method they are calling CLT-LiFS. 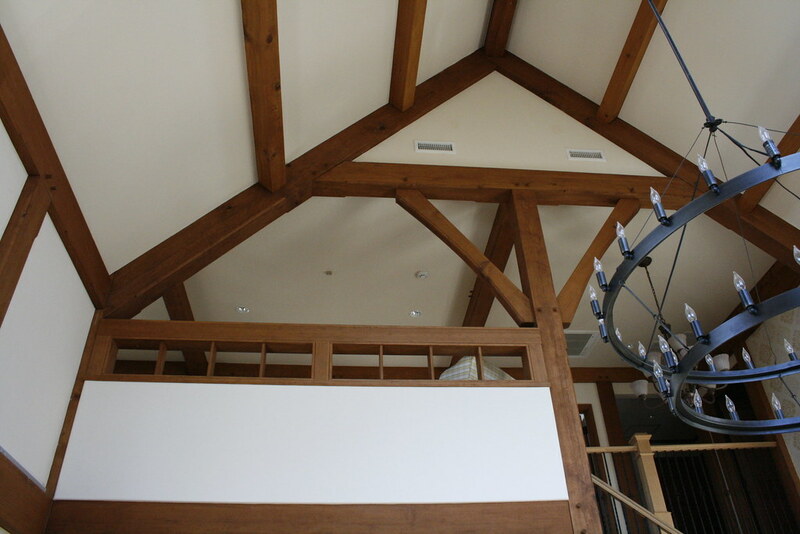 Changes adopted in the 2015 International Building Code (IBC), combined with advances in wood technology, may soon allow for taller midrise buildings at lower costs than what has previously been possible. The importance of the changes to the IBC should not be overlooked, since it serves as a model building code throughout most of the United States. This means that states and local jurisdictions who lack the expertise to develop their own building code typically adopt a code written by an independent standards organization such as the International Code Council. In fact, all 50 states and the federal government now use variations of the IBC, with the exception of Chicago which remains as the only major city in the United States with its own proprietary building code. 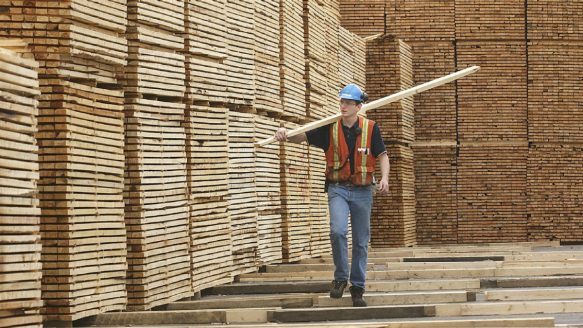 Resolute Forest Products said it will not attain new Forest Stewardship Council (FSC) certifications for its Canadian forests based on coming changes in the designation process that could impact its wood supply. The Montreal forest products giant announced the reinstatement of its FSC certificate for the Black Spruce/Dog River-Matawin forest in northwestern Ontario. The certificate was suspended in January 2014 following an audit by the Rainforest Alliance. Two audits by FSC now confirm that the company is in compliance with the standard, Resolute said in a Nov. 25 release. Sonora, CA — The Stanislaus National Forest wants the public’s input on its draft plan to deal with the burn scar. Forest officials have released the Draft Environmental Impact Statement (DEIS) for Rim Fire Reforestation. The proposal involves treatments for around 48,000 acres within the fire’s footprint that include deer habitat enhancement, natural regeneration, noxious weed eradication, reforestation and thinning of existing forest floor. An open house to get the public’s feedback on the plan will be held at the Forest Service Supervisors Office at 19777 Greenley Road, on Dec. 3 from 3 p.m. – 6 p.m. On hand will be the Interdisciplinary Team members and other forest staff to explain the plan, address concerns and answer questions. …The U.S. Forest Service and other agencies deployed massive resources to control and extinguish almost every wildfire. Leading scientists say this approach is wrong. …Just as important, methods exist to minimize the number of severe fires and increase forest resilience. Yet the Forest Service and other agencies continue to react as they have in the past. …Three scientists with expertise in forest and carbon management recently spoke on a panel about more ecologically sound and cost-effective ways to respond to wildfires. Dr. Beverly Law from Oregon State University, Dr. Matthew Hurteau from the University of New Mexico, and Dr. Malcolm North from the U.S. Forest Service Pacific Southwest Research Station and the University of California Davis all said that rapidly putting out all fires is a mistake. The snow is flying, bringing a merciful end to a painful wildfire season in Eastern Oregon. SEATTLE – A weasel-like predator that disappeared from Washington state decades ago will soon be reintroduced to the Cascade Mountains. 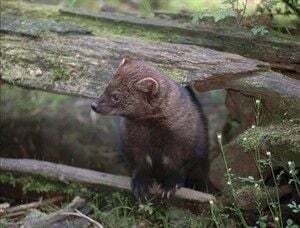 State and federal wildlife officials are preparing to re-establish fishers into Mount Rainier and North Cascades national parks and surrounding areas as part of an effort to restore the state-listed endangered animals to their previous range. The dark brown forest-dwelling mammals historically were found throughout much of the forested areas of the state. But they declined in numbers due to overtrapping in the 1800s and early 1900s, and the loss of forest habitats. Fishers are believed to have disappeared from the state in the mid-1900s. …as artificial trees have gained a larger share of the American market, the question has continued to rage: What is the impact of the Christmas tradition on the environment, and which is more green, a real or fake tree? The answer, like so many things relating to environmental choices, is this: It depends. …But the fresh-cut tree market has been losing ground to artificial trees, most of them made in China, as young adults especially choose the convenience and lower cost of the fake trees. …The business [real trees] creates a number of jobs in the Northwest — from the farmers that grow the trees to the truck drivers that help transport them, Bondi said. …Still, people enjoy fake trees for their convenience. We have a small amount of our original forest left in the US, but we still have a great deal of woodlands. There is a school of forest managers who advocate so-called “controlled burns” to create a healthier forest. Such a poor idea. Has anyone mentioned global warming to those forest experts? Forest fires are exactly wrong when we consider that. Fire adds instantly to high airborne carbon content and thus is a driver of global warming, exactly what no one needs. If we clearcut the forests, we lose the lungs of the Earth, the ecosystem that sequesters so much carbon and gives us so much oxygen. And the same is true every time we burn a portion of the forest. Are there alternatives to pumping those megatons of carbon into our carbon-overloaded atmosphere? It has been 25 years since the Tongass Timber Reform Act (TTRA) was signed into law. This legislation became the most significant piece of conservation law signed by President George H. W. Bush. Many Southeast Alaskans are intimately familiar with this remarkable landmark legislation. Why was it so important? Before 1990 the Forest Service was mandated by law to spend at least $40 million a year to supply 450 million board feet of Tongass timber annually for the two behemoth pulp mills in Southeast Alaska. To help put all this in perspective, that’s about 10 times more old growth timber, on a yearly basis, than proposed for logging under the preferred alternative in the draft Tongass Forest Plan released last week. Gary Berndt spent his career fighting fires, but now the Kittitas County commissioner is taking on a new role on the wildfire front — improving communication between local, state and federal fire officials. “I just want us to learn how to make those relationships before the emergency starts, because it’s hard to make them when things are on fire,” Berndt said. “This is just really important stuff to Washington.” Last week he was appointed to be the state’s first wildland fire liaison, a position created last spring by state lawmakers. Berndt said he’s excited about the opportunity, but still needs to learn exactly what the role will entail. The recent “My Turn,” authored by Janet Torline and captioned “Forests threatened by federal proposal,” would have been more accurately captioned “Forests threatened by Kootenai Environmental Alliance.” I lost most of my respect for their organization when they began appealing all thinning and burn recovery projects. Many of their members seem to be paranoid. Our forestlands have far too many trees per acre to remain healthy. The climate is warming, bark beetle populations have skyrocketed and root-rot is a major problem in some areas. Ms. Torline’s editorial infers that “fuels reduction,” “restoration” and “forest health” are all imaginary problems fostered by the Forest Industry; hogwash, these are real problems. Idaho National Forests have become overpopulated with various species of fir trees and Lodge-pole Pine. NORTH HUDSON, N.Y. — As New York state prepares to purchase a trio of connected gem-like ponds reflecting the highest peaks of the Adirondack Mountains, environmental groups are pressing for the waters and surrounding boreal forest to be added to the adjacent High Peaks Wilderness to create a motor-free preserve larger than Rocky Mountain National Park. 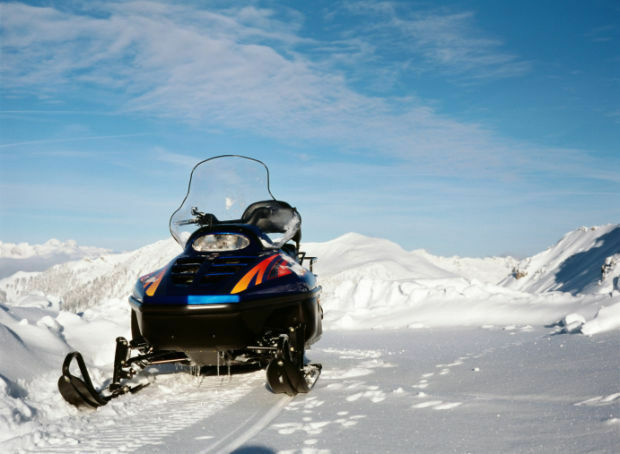 At the same time, officials in the tiny, impoverished hamlets interspersed with expanses of state-owned land in the Adirondack Park are lobbying for the former timberland to be given a less restrictive classification than “wilderness,” which bans snowmobiles and other mechanized access that some argue bring more much-needed tourism dollars. Five years after massive fire left many dunams of woodland scorched, efforts are ongoing to restore the forest, and consideration is also given to preventing a similar disaster by lowering the density of trees. Some five years after the massive fire that claimed the lives of 44 people and left many dunams of woodland on the on the Carmel Mountain scorched, the KKL-JNF continues is still working to restore the forest. “The forest has renewed itself in all of the areas that were burned,” said Klil Adar, the head of the Forests Department in the KKL-JNF’s Northern District. “It’s a five-year-old forest, and not one that is 50, 60 or 90 years old like what we had before. 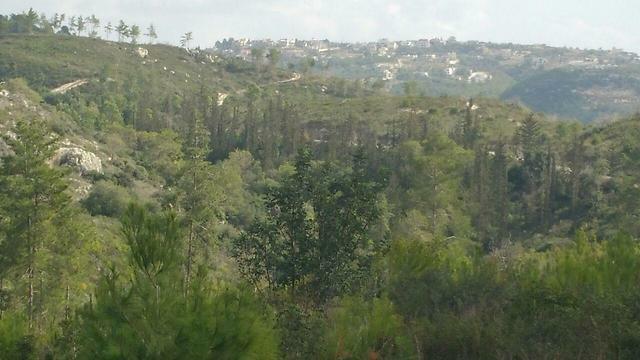 Dozens of years still need to pass before the situation returns to what it was.” Among other things, the KKL-JNF is researching the optimal density of the forest that would allow for a variety of species and make the spread of fire difficult in the future. A change in the weather has given firefighters battling a blaze in rural Marlborough a slight reprieve today. 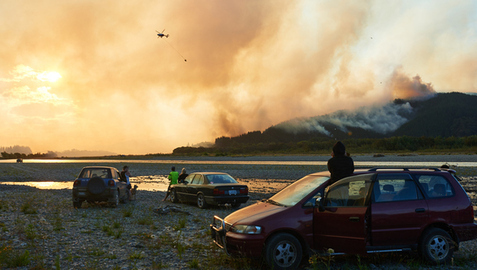 The inferno to the north of the Wairau River, in the Waikakaho Valley, has been burning since Wednesday. It’s engulfing about 450ha, but that’s remained stable for a few days. Rob Hands, incident controller from the National Rural Fire Authority’s national incident management team, said weather conditions had been “horrible” until now. Strong, dry and hot northwesterly winds were fanning the blaze but today he said a cooler southeast change was helping, allowing firefighters to reach areas previously off limits. “We’ve set a target for Tuesday evening to have enough control over the fire area that we could hand it back to the land owners to manage and monitor,” he said. AT this time of year, especially after a few windy storms, the roads and paddocks can be littered with patches of bark that have fallen from a common local hardwood – the spotted gum. Many trees, even in close proximity, shed their bark at different times with different coloured bark. 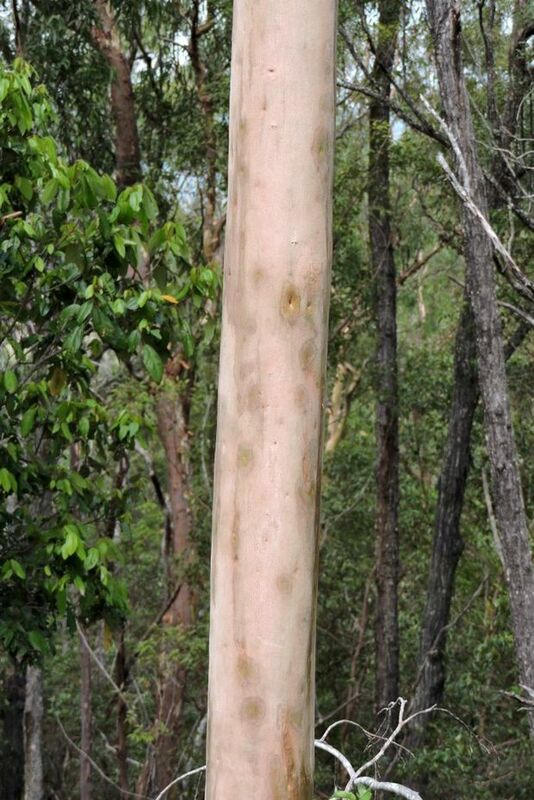 A shedding spotted gum is an attractive pattern of grey, pink and cream colours and shapes that suddenly becomes clean. After the bark has completely sloughed off a clean, smooth, cool and very tactile trunk remains. Find a good tree and feel the texture. Often described at this stage as a sensuous tree, the new bark often contains a number of small dimple; the appearance of which lends to its name. Indonesia will present it’s ideas on how to prevent forest fires and rehabilitate damaged peatland as part of climate change mitigation efforts at the upcoming UN climate change conference in Paris, France. …”The most important thing is serious prevention, so that there will be no more forest fires, especially ones caused by humans. If they were caused by natural factors it would be different, but we also need to emphasise readiness,” he said as quoted by Antara news agency. The government has said it would accelerate peatland rehabilitation and halt new peatland clearing concessions following the massive forest fires that blanketed parts of the country over the last few months. In Canada, conservationists are performing a radical experiment to save some endangered trees from the impacts of climate change, moving them. It’s called assisted migration. Scientists around the world are trying it with other plants and animals as well. Sally Aitken is a plant geneticist at the University of British Columbia. Seven years ago, she planted the seeds of a tree that was hurting as its environment warm to a place closer to its traditional habitat. She says those seeds have now grown into seedlings at a normal rate. She joined us from Vancouver. Good morning. VICTORIA — British Columbia’s carbon tax needs to double within five years and continue to increase every year afterward if the province is to get back on back on track in reducing greenhouse gas emissions. But at the same time the government ought to reduce the sales tax by one point and implement other relief to help communities adjust and to discourage export industries from relocating to lower-tax jurisdictions Those were among the 36 recommendations in a report released Friday by the B.C. climate leadership team, a dozen-and-a-half community, academic, business, First Nations and environmental leaders appointed by the B.C. Liberals to revitalize the eight-year-old climate action plan. An Isle Madame native who is attending this week’s United Nations climate summit in Paris believes it’s both an individual and collective moral obligation to be aware of the issue and try to become part of the solution. Courtney Kehoe, 27, is pursuing a master’s degree in environmental sustainability at the University of Ottawa’s Institute of the Environment. …She ultimately contacted the Forest Products Association of Canada. It was an organization with which she had some connections after having held an assistant research position with Sustainable Prosperity, a national economy-environment think-tank based out of the university involving forest products as a case study. The association eventually agreed, in exchange for Kehoe using their observer status to report back to them on a number of areas of interest and issues related to forestry. Red Rock Biofuels announced Tuesday it has signed two agreements with Lake County and is moving forward with its $200 million biofuel facility in Lakeview. Red Rock Biofuels, a developer of renewable jet and diesel bio-refineries, has jointly signed a Long-term Rural Enterprise Zone Agreement with Lake County and the city of Lakeview, and a Natural Gas Capacity Sharing Agreement with Lake County, according to a news release. The rural enterprise agreement designates Red Rock’s site as an Enterprise Zone and exempts the corporation from property taxes being assessed on new plant and equipment. Once the facility is in service, the tax exemption applies for 15 years, the release said. In lieu of property taxes, Red Rock will provide a yearly community service fee to the city and county. A relatively new yet rapidly growing industry that makes wood pellets to burn for energy in place of coal, with production mills proposed in Western North Carolina and Upstate South Carolina, is generating heat of another kind – confusion. 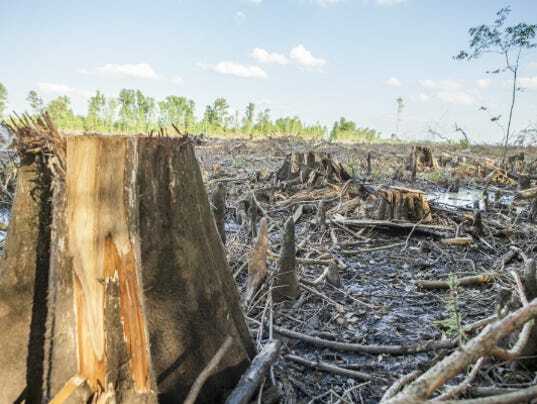 Critics believe the little-known industry’s rapid growth will damage Southern forests, the environment and quality of life. 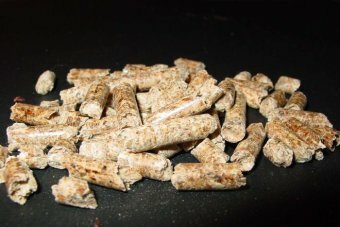 Industry proponents say wood pellets are a sustainable form of energy that burns cleaner than coal and can strengthen rural economies by adding jobs. A recent report by the Natural Resources Defense Council, in cooperation with the Asheville-based Dogwood Alliance, highlights the fact that Southeastern forestlands are being cut and industrial manufacturing plants are being built in the United States to create wood pellets primarily shipped to Europe. Australia’s bioenergy industry wants the State and Federal governments to get behind the sector with supporting policies and subsidies to promote growth. About 300 people gathered in Launceston for the annual Bioenergy Australia conference to look at opportunities and barriers for the industry in Australia. 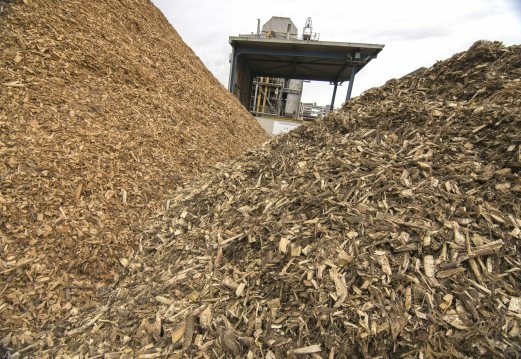 They are pushing for clear policies that support bioenergy enterprises and for subsidies. Gavin Hughes from the Biofuel Association of Australia said the nation had plenty to gain from bioenergy, but he believed governments were not doing enough to drive the industry forward. Broke, remote and deprived of jobs – just 25 years ago, the border town of Guessing close to Hungary was one of the poorest in Austria, a forgotten frontier along the Iron Curtain trail. Yet today, the municipality of 4,000 people has morphed into a global flagship model for green energy, after becoming the first community in the European Union to produce all its heat and power from renewable sources back in 2001. Latest figures show the town is already 80 percent carbon neutral, a clear frontrunner in the bloc’s race for reducing C02 emissions. “The whole world should become Guessing,” enthused Austria’s most famous green advocate, Arnold Schwarzenegger, during a visit two years ago. In many ways, it all began with a “pile of rotting wood“, said engineer Reinhold Koch, one of the masterminds behind the dramatic transformation. On Monday, leaders from around the world will meet in Paris with the goal of reaching a global agreement to fight disastrous levels of climate change. In order for such a goal to be a success, they’ll need to transition the world away from fossil fuels, but how fast that can happen remains to be seen. While the switch from carbon-heavy fossil fuels to renewable energy technologies needs to happen as fast as possible in order to cut carbon emission, there’s another tool that shouldn’t be underestimated. That tool is rainforests.